Gillian Leslie (GDC No. 74256) was trained in facial aesthetic techniques by Consultant Plastic Surgeon Dr Tamar Shaoub. 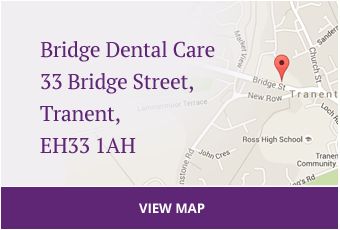 Dentists have the perfect skills for delivering this type of cosmetic treatment safely and comfortably in a safe and hygienic environment. Facial rejuvenation treatments are used to help soften expression lines and define facial contours either by the careful use of wrinkle relaxation injections (Botox®) or injectable fillers. Crease lines and wrinkles such as crow’s feet and frown lines are part of the natural maturing process caused by a combination of aging, sun damage and the normal movement of the muscles in facial expression. Wrinkle relaxing injections using Botox® can be used to relax certain facial muscles. This means that the overlying skin stays smoother and creases gradually diminish. The result is a more serene and youthful look. Treatment is not permanent and lasts on average for 4 months. Before deciding to have any of these cosmetic treatments it is important that we meet and discuss your requirements. 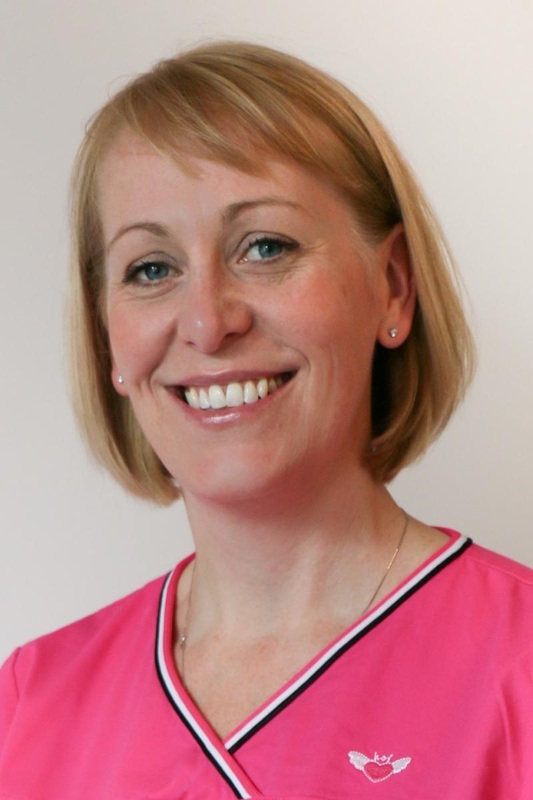 You will have a full consultation, with photograhs taken, during which Gillian will be able to explain how the treatments can be used to achieve the results you desire. You will be given advice about your individual concerns and an estimate of costs involved. Your consultation is for advice and information. 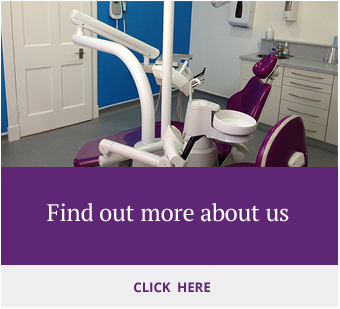 We understand that it is important to have time to consider your options and ask any questions that you may have. If you decide to proceed with treatment an appointment will be made for you to have either the fillers and/or botox®. Prices depend on the number of areas treated. Individual quotations given.